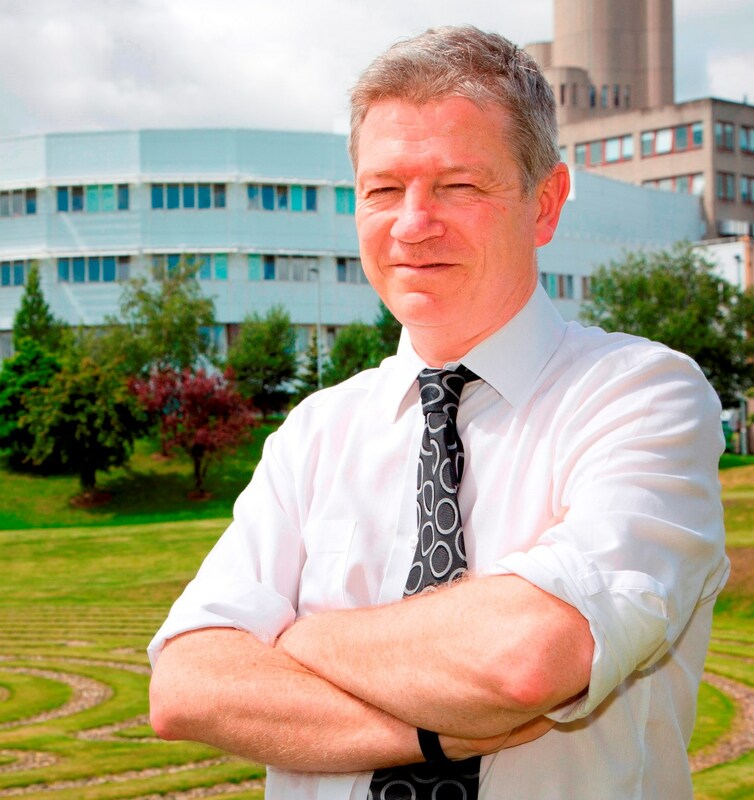 Bruce Guthrie is Professor of Primary Care Medicine at the University of Dundee in Scotland. He is a keynote speaker at this week's Society for Academic Primary Care annual conference in Oxford. Posted in Primary Care. Tags: Bruce Guthrie, chronic disease, guidelines, meded, multimorbidity, polypharmacy on July 9, 2015 by CMAJ.